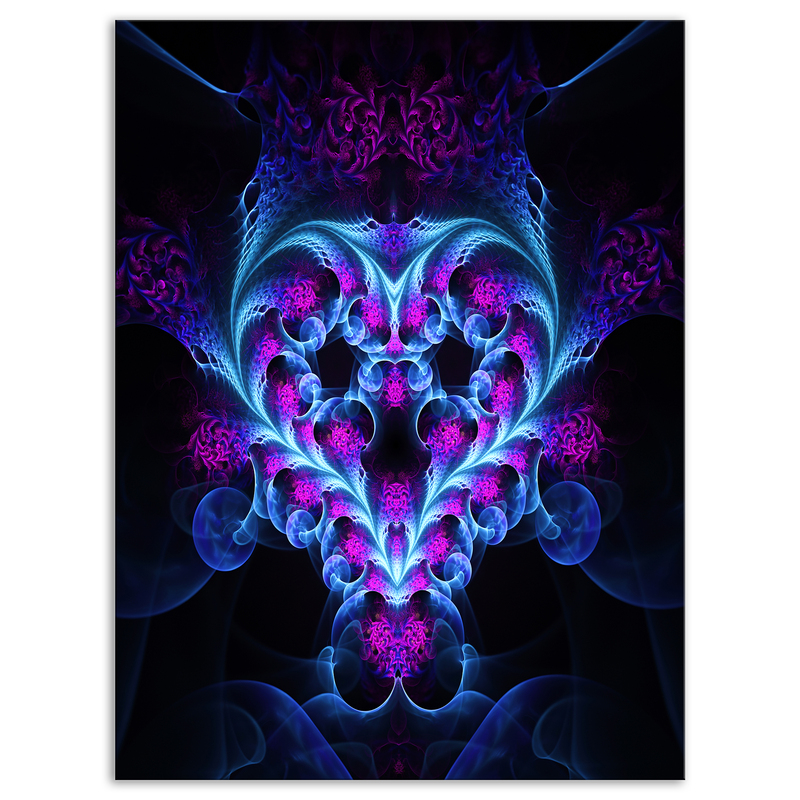 This beautiful Canvas Art is printed using the highest quality fade resistant ink on canvas. Every one of our fine art canvas prints is printed on premium quality cotton canvas, using the finest quality inks which will not fade over time. 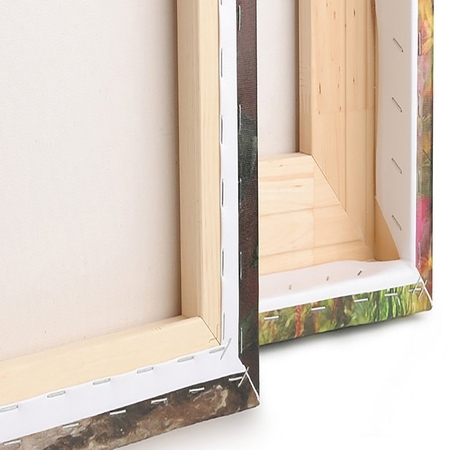 Each giclee print is stretched tightly over a 1 inch wood sub frame ensuring the canvas is tight and does not buckle. This canvas art print is gallery-wrapped (the design continues on the sides) , giving it a real art gallery feel. All of our canvas prints are carefully packaged, fragile labeling and sturdy boxes to ensure a safe delivery. Every canvas print arrives ready to hang on the wall, with the hanging kits included.